The ANA show is similar to when someone gets on a weight scale for the first time after exercising and dieting for months. In this case, the scale was the most recent ANA Coin Show that just took place earlier this month in Philadelphia, where most of the major dealers and collectors bought and sold coins. Well, the numbers are in, and overall, the Coin Market is in really great health. It ran a very long marathon and it has the strength to run another one. The major auctions sold well over $69 million worth of coins. And even after the marathon (or the auctions), was over several more millions of dollars were still being traded at the show by both collectors and dealers. So, the market is definitely healthy and collectors and dealers are very confident in spending their money on coins. Expect to see coins selling for strong prices in the months ahead. All the Coin Information at Your Fingertips! "The abundance of CoinFacts info right at my fingertips and all in one place is invaluable. Everything from the rarity scale to the prices realized to the example images, etc. etc. is put together in a way that is fun to navigate." "I can already tell it's going to help me make better purchases as a collector, so it's well worth $12.95 per month." "Just joined. Great site. It's worth it to me because of the time I will save. It's great to have that much information on a single page. I would have to look at several sites to gain that same information. I'm having a fun time with it. You guys did an excellent job on this. Thanks!" ALL the Info on Your Smart Phone. m.pcgscoinfacts.com. Earlier this month StacksBowers.com sold over $41 million at the ANA convention held in Philadelphia. Stacks Bowers Galleries also offered a Complete Set of Carson City coinage at auction. At the ANA Philadelphia Show which took place earlier this month, Heritage Galleries also had an impressive sale realizing over $27.5 million at auction. Professional Coin Grading Service (PCGS) and Legend-Morphy Rare Coin Auctions today announced that Legend-Morphy Auctions has become the official auctioneer for all PCGS Members Only shows. Legend-Morphy will be holding one auction per quarter in conjunction with a PCGS show. Each auction will be limited to 500 coins and will feature a select group of hand-picked rarities. These Legend-Morphy auctions promise to be an exclusive event and should attract a wide audience of collectors. PCGS recently launched a new and improved Online Submission Center. The minute you login, you can see several new features. 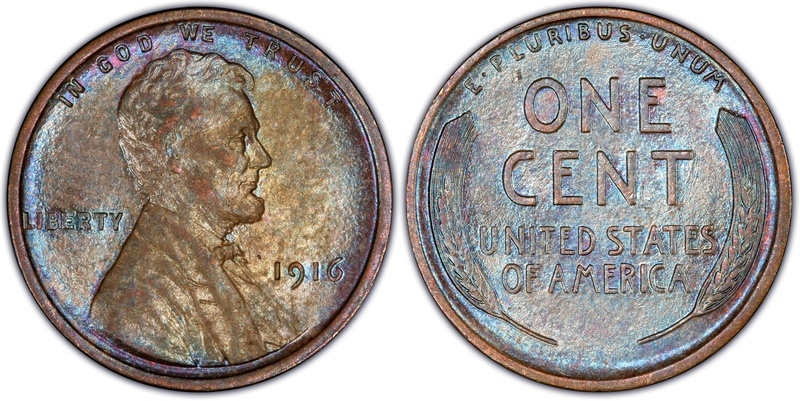 My personal favorite, an enhanced search engine available for listing coin descriptions (including PCGS coin number). If you have yet to utilize the new online submission process, I highly recommend you take a few moments. What better way to save precious time? (Long Beach, California) - Some of the century-old rare, series E98 baseball cards that recently generated national headlines - the treasure trove of 1910-era cards discovered in an Ohio house attic - will be publicly exhibited for the first time on the West Coast at the Long Beach Coin, Stamp & Collectibles Expo (www.LongBeachExpo.com). The show is open to the public in the Long Beach, California Convention Center, 100 S. Pine Ave., September 6 - 8, 2012. PCGS & Legend-Morphy Announce Their Joint Venture. Watch video! The winner in this issue will receive a 1881-S Morgan Dollar in a special PCGS holder indicating eCollector issue #99. Check the next issue to see if you won. Good luck! Last week's winner was Kyle Wood. Congratulations Kyle! Please send an email to [email protected] to claim your prize. Offer good for 30 Days after eZine is published or while supplies last, and may be altered or cancelled by PCGS at any time.